I am going to keep sharing the video below until it no longer makes me cry. So, probably for the rest of my life. 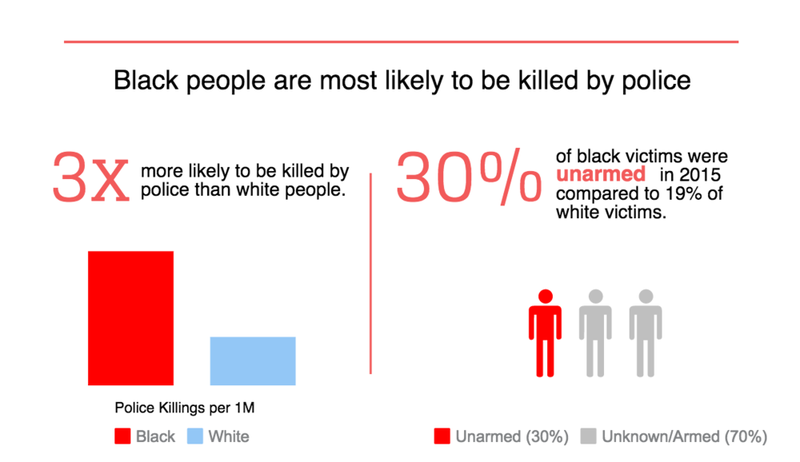 As the demagogue with bad hair yesterday announced a ramped up "war on drugs" -- white supremacist code for ramping up violence on black people -- it's worth remembering that blacks are no more likely to use or sell drugs than whites. In some cases, less likely. Despite the facts, this is how loving parents feel they must educate their children. For survival. When I try to explain white privilege to whites who claim they are not and never were privileged, I almost always use some example of how their children are dealt with by police when said children do something illegal. Or even don't do something illegal, but are driving a car or walking or skateboarding. 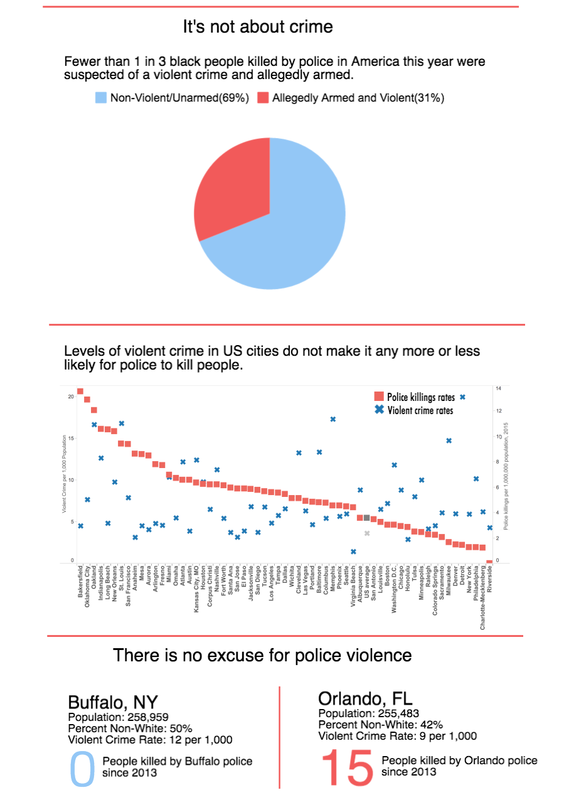 One of my children did a lot of dumb things that drew the attention of police, but as an articulate white boy he never experienced their violence and never went to jail. I'm aware that police also target and harass white people who are visibly poor, especially the homeless. 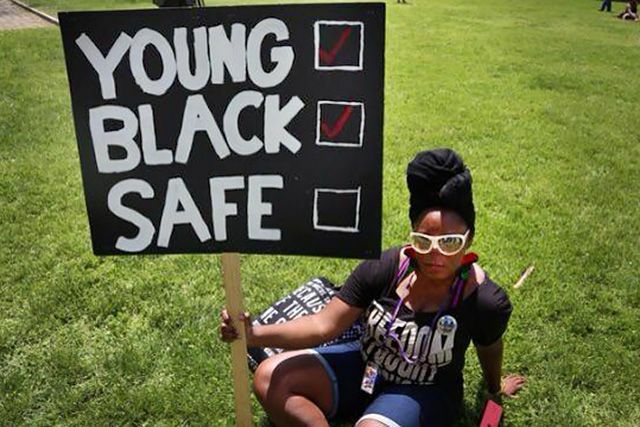 That does not change the fact that EVERY parent, grandparent, aunt, uncle or cousin of a young man of color worries that their loved one will end up dead after a routine encounter with law enforcement. And statistically speaking, they are quite right to worry. Black and brown women and girls also face disproportionate levels of violence from police, often sexual violence. Many have died in custody. 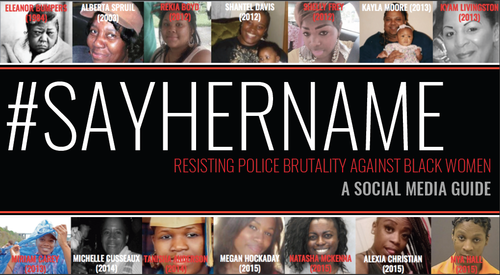 Say Her Name is a resource that helps us remember who they were and how they died. I do not have a good feeling about the safety of innocent black and brown children in the U.S. under the new regime. Police who are not held accountable for extrajudicial execution of 12 year olds like Tamir Rice are likely to go on killing. If you also fear this deadly trend, please join me in sharing the video. Until the madness stops.